A conversation with Erin Hoag, Local Treasures Manager at the Madison Children's Museum about their Madison Story Project Initiative. 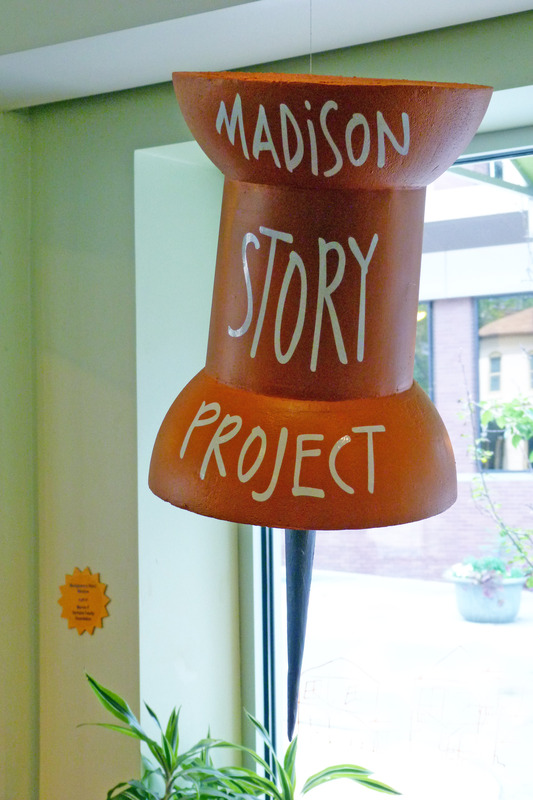 "The Madison Story Prioject is a joint digital storytelling project between Madison Public Library and Madison Children’s Museum that collects, archives, and shares contemporary youth stories from the Madison, Wisconsin area. The project allows youth to tell their stories in their own words and to make visible their contributions to our local community. Through sharing these stories with the public, the project hopes to create a dialogue between youth of different backgrounds, and between youth and adults about the experiences and issues that are important to them."